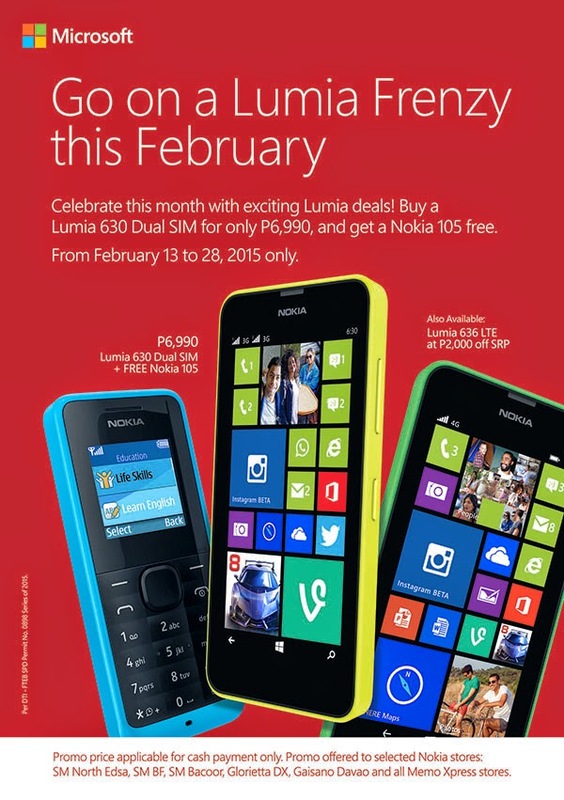 Microsoft offers you something to celebrate this February with an exciting promo! Hold on to your seats and get ready for a Lumia Frenzy. Every purchase of a Lumia 630 Dual Sim gets you a FREE Nokia 105 and an additional PhP1,000 discount from its original price of (SRP) P7,990. That’s not all; if you purchase a Lumia 636 LTE , you will get an automatic PhP2,000-peso discount from its original price of P9,390 (SRP). The Lumia 630 Dual Sim has a 4.50-inch 480x854 display powered by 1.2GHz processor alongside 512MB RAM and a 5-megapixel rear camera. The good looking and sturdy Nokia 105 is touted as the super charged phone that gives up to 12.5 hours of talk time and standby time of upto 35 days. The Lumia 636 LTE on the other hand, has a 4.50-inch 480x854 display powered by 1.2GHz processor alongside 1GB RAM and 5-megapixel rear camera. Get your Lumia 630 and 636 LTE now in five participating Nokia Stores (NS North Edsa, NS Gaisano Davao, NS DX Glorietta, NS Bacoor, and NS BF Paranaque), Memo Xpress, and Jr. MX stores (Robinsons, Ansons, Shopwise, SM Hypermarket, SM Appliance Center, SM Dept Store). 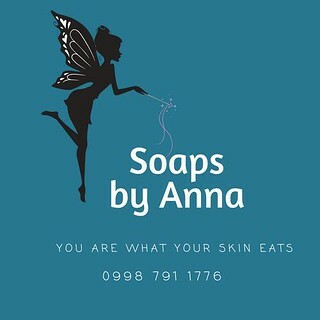 Promo runs from February 13 to 28, 2015. Isn’t that amazing? Go on a frenzy with Lumia this February and give the perfect gift of a Lumia 630 and Lumia 636 LTE!